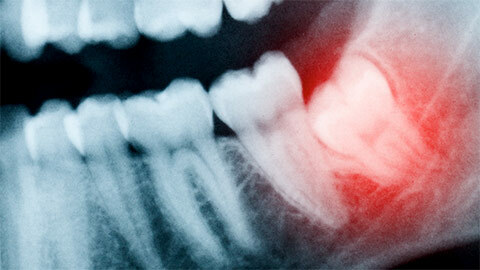 Wisdom teeth impaction can cause severe pain and headaches. When you need to relieve your pain, contact us. 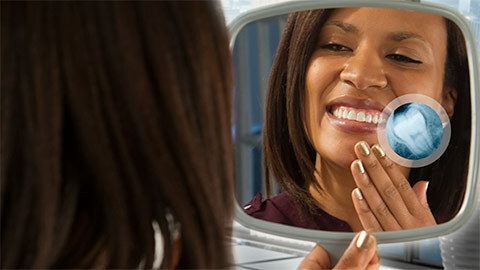 If you need more information about Wisdom Teeth Extraction in London, contact us today.